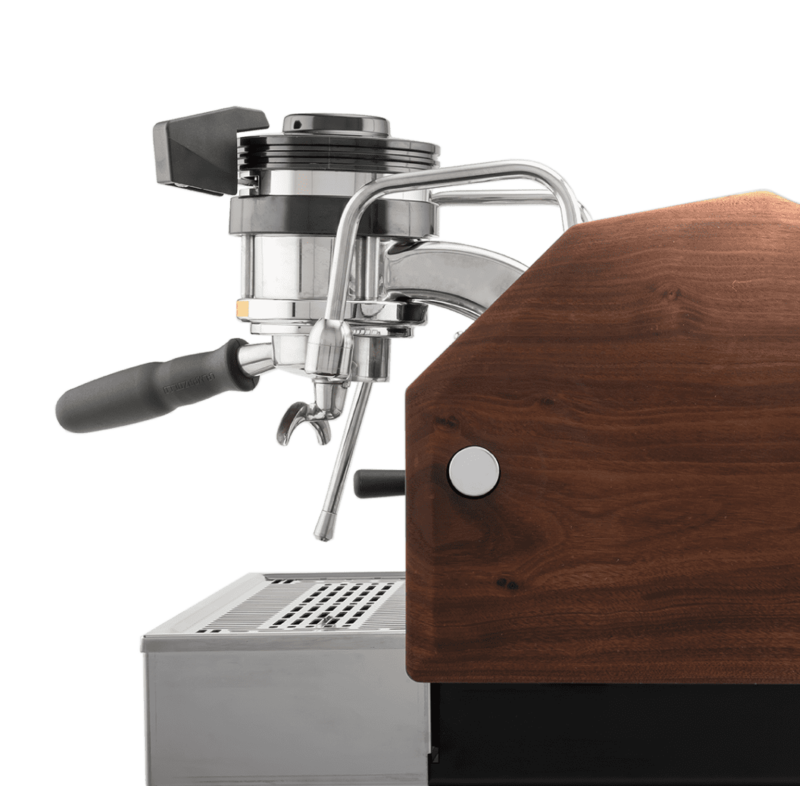 The La Marzocco GS3 puts nearly a century of espresso machine innovation within reach. 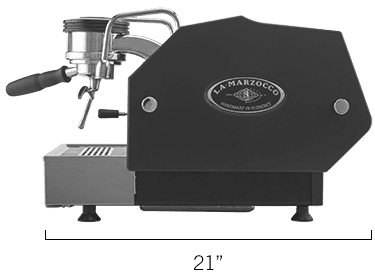 La Marzocco commercial machines are used in cafés around the world. The GS3 is sized for the personal pursuit of the perfect shot. When you own a GS3, you own a piece of history and an object that you can hand down to the next generation. Crafted to withstand the rigours of daily use, this will be your counter top companion for years to come. 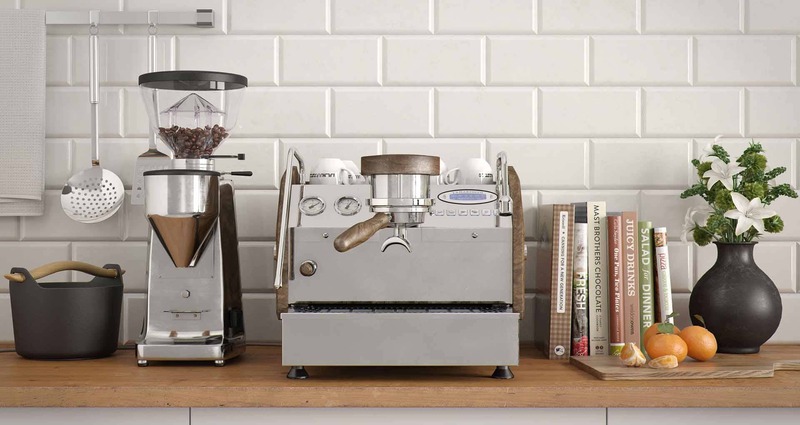 This espresso machine is the last step in a long journey that coffee takes from farm to cup. 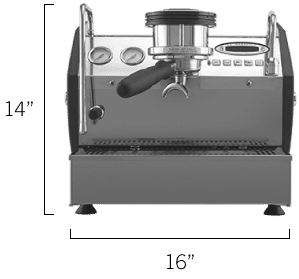 The consistency created by a commercial pump and closed temperature system ensures the resulting cup honours the delicious intentions of the farmer, processor, and roaster. 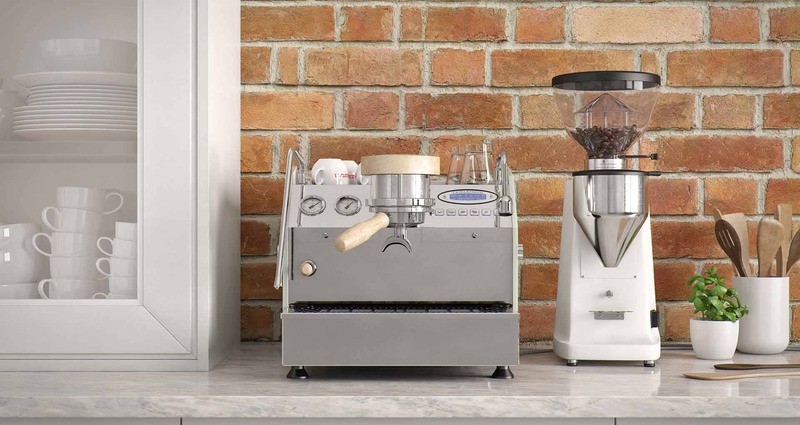 With a 3.5 litre dedicated steam boiler, your espresso shot won’t be sitting around waiting for its latte art finish. 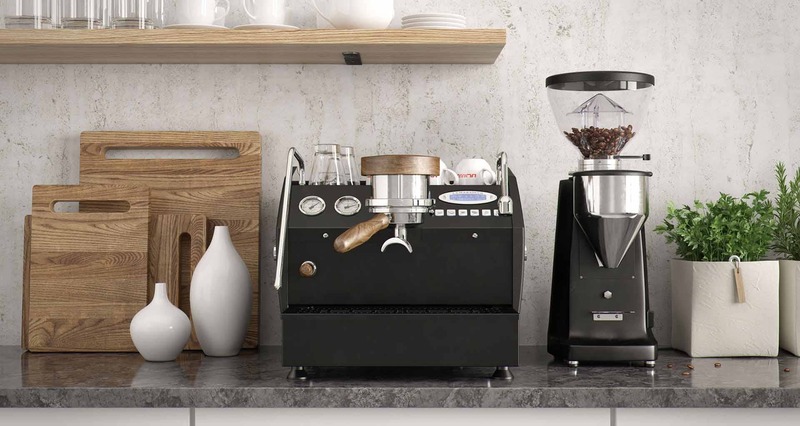 The GS3 comes with the performance touch steam wand for more powerful steam and cool to the touch as well. 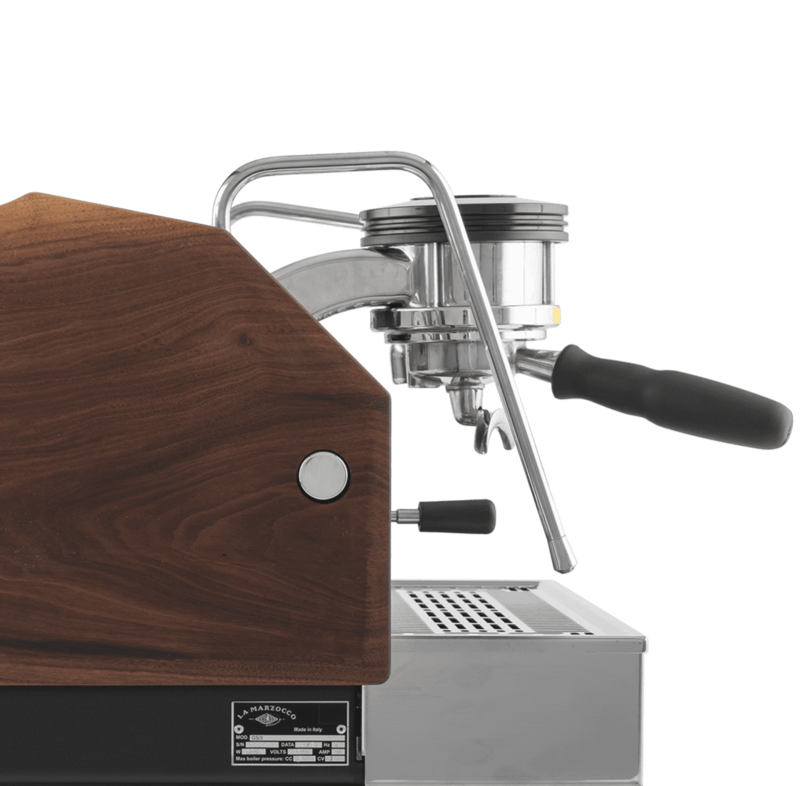 Dual boilers, a saturated group head, PID control and quick key temperature adjustment, provide commercial-grade temperature control and stability to minimise the variables that impact flavour. 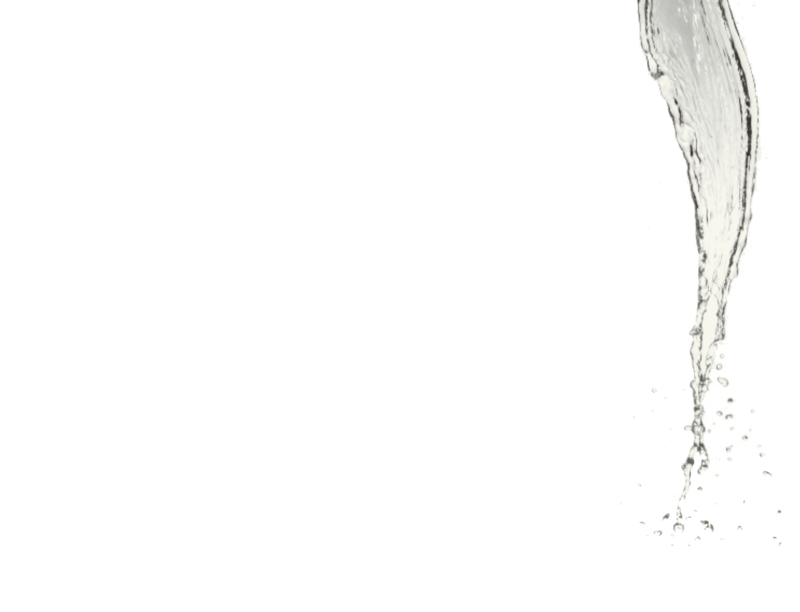 Pre-heating the water before it reaches the boiler creates a stable brew temperature. A self-contained 3.5-litre water reservoir makes plumbing optional. Fill the 3.5-litre reservoir or hook directly to a water supply line. 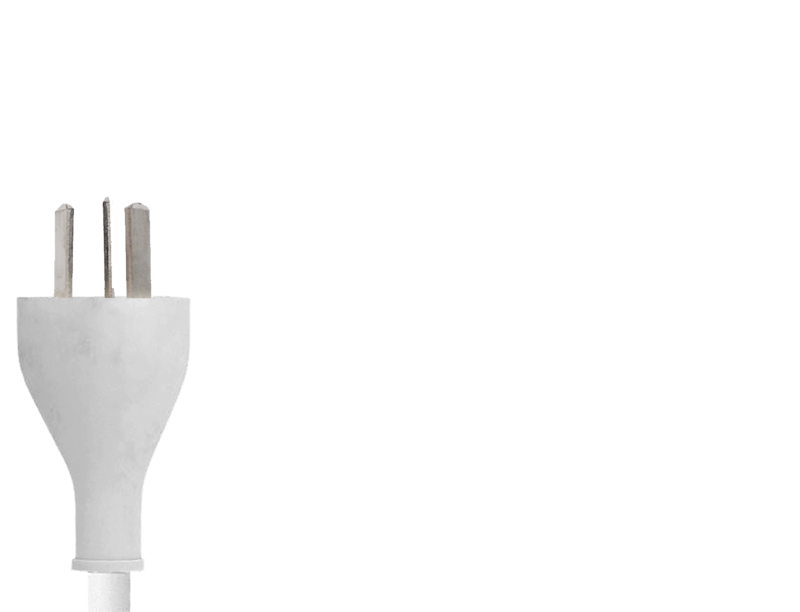 Runs on 220-240 volts, so it plugs into home outlets.